It’s already become a convincing theory that Wi-Fi connection has always been faster than the mobile networks. Everywhere and every time, people would prefer to use a Wi-Fi connection rather than mobile networks. Especially if they are working on some projects which need to browsing and downloading. The reason why Wifi connection is usually faster than mobile networks is probably because of Wi-Fi connection works based on a wired connection which closer to you. But, the new research from Open Signal has come out with the opposite fact! Open Signal recently has conducted a research and study to analyze downloading speed in different countries. They come out with the result that Mobile Networks are faster than Wi-Fi in 33 countries, including several African, European, Latin American and Middle Eastern nations. 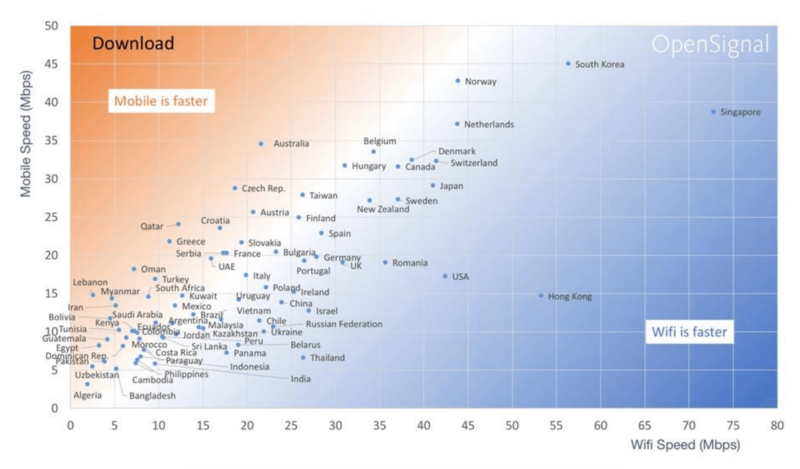 The result showed that some countries have average Wi-Fi speeds equal with Mobile Networks. In fact, in Australia, one of mobile network offers 13Mbps more than Wi-Fi, and the same is 25Mbps in Lebanon. Along with Oman and the Czech Republic also give you a strike of more than 10Mbps. However, in some countries like Singapore, Hong Kong, South Korea, and the US, Wi-Fi connections are still dominant as their home broadbands are relatively faster. 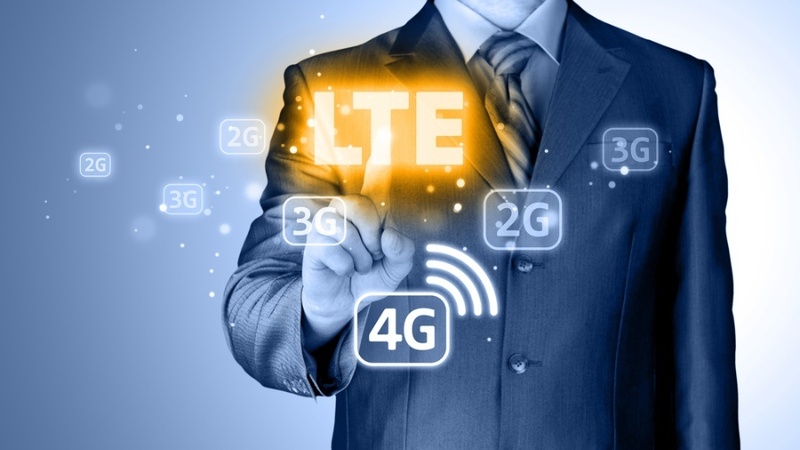 From the research above, it seems that it will be a challenge for the Wi-Fi Industry to accelerate their performances, as we also acknowledge that the 5G network is on the way. And the public will come up with the new theory that Mobile Networks are faster than Wi-Fi Connection.